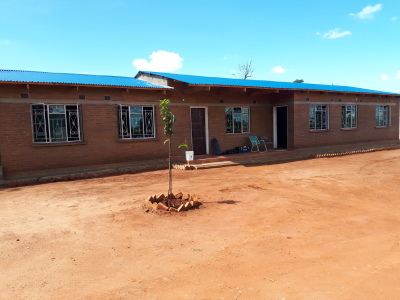 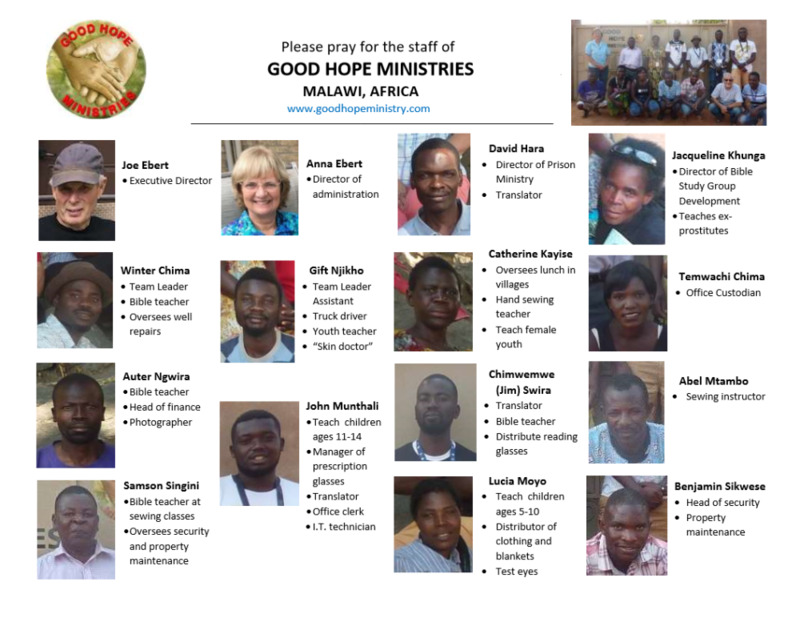 Good Hope Ministries is a holistic ministry committed to improving the lives of the Tumbuka people in northern Malawi through sharing God's word and showing God's love in many practical ways. 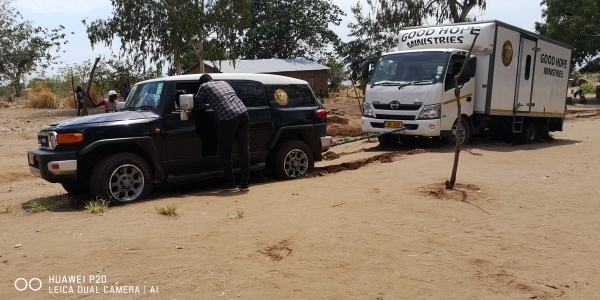 Our team of native Tumbukan missionaries travel from village to village, sleeping in tents, teaching and providing people ways to improve their lives in a self-sustaining way. 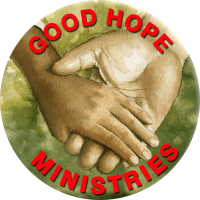 Serving a free hot lunch to all who come - provided so that many will not only come, but stay, for the two day programs and hear the message that God loves them and offers His free gift of salvation to whosoever will come to Him.